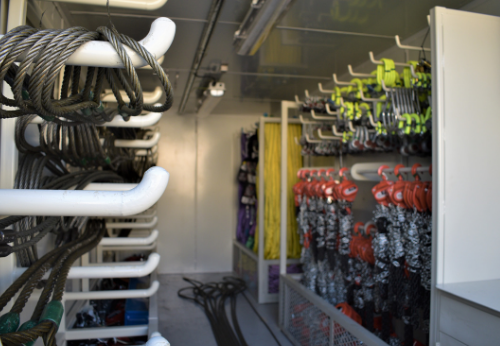 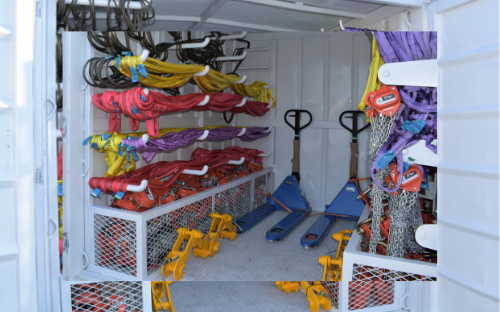 In supporting our Lifting equipment and accessories sales and NDT services, we provide a full range of value added services. 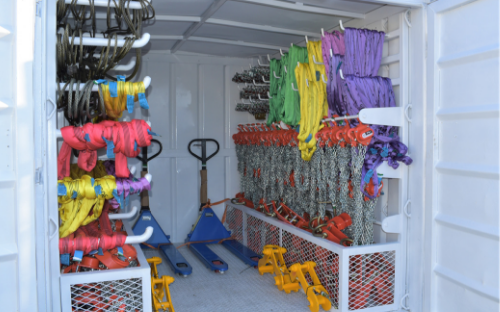 Our services based on adding value and all activities are controlled by work procedures and are driven by both technical ability and safety. 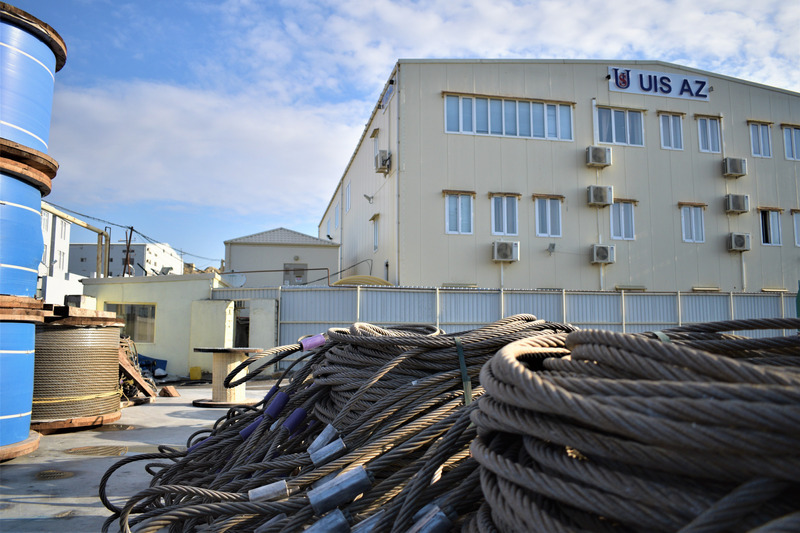 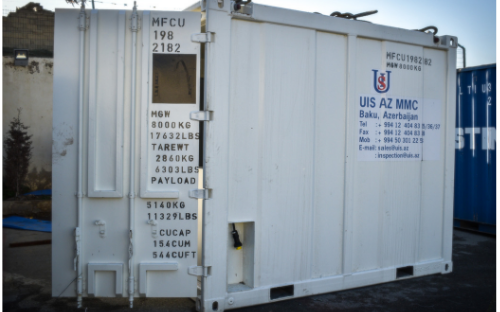 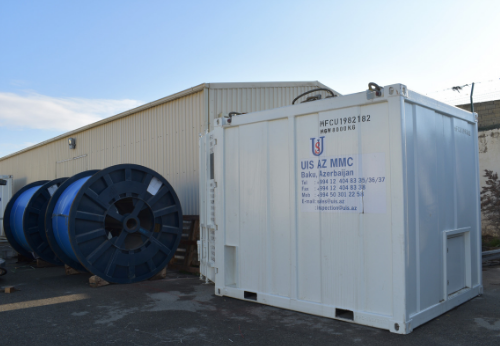 UIS AZ MMC, 32, Salyan Highway, Sabail District, Baku, Azerbaijan.